The total number and value of auction properties in Malaysia is on an upward trend lately. In 2016, there were 26,101 cases worth RM9.836 billion which was a 9.2%, decline from 28,750 cases with a total reserve value of RM7.632 billion in 2015. However, since then, the number of auction properties spiked to 32,611 properties with a total reserve value of RM15.56 billion in 2018, according to AuctionGuru.com.my’s 2018 Auction Report. 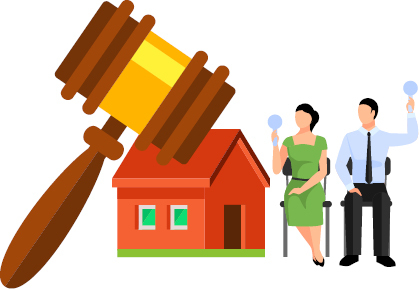 The online auction listing platform’s executive director Gary Chia says the elevated number of foreclosure cases recorded in the last quarter of 2018 could mainly be due to the aggressive loan recovery efforts adopted by financial institutions. “A high proportion of high value properties was put under foreclosure,” he notes.